8.8-oz, 100% polyester micro ottoman 8.8-oz, 100% polyester mesh back panel Rib knit collar T..
10-oz, 100% cotton preshrunk jersey knitContoured welt collarClean finished placket with reinforced ..
-100% Polyester Pique Knit. 155g/m2 - 4.5oz/yd2-3 Button Placket-Antibacterial-Ea..
6.3-oz, 100% polyester double knit Self fabric collar Tagless Cationic dye process r..
100% Polyester Dri-FIT piqué, 6 oz. 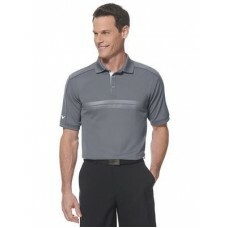 Dri-FIT double piqué for ultimate moisture management. New victo.. 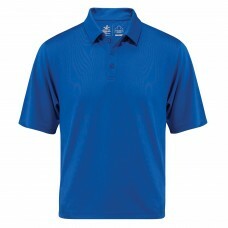 The Puma Essential Polo has all the right components, 3-button placket, wicking finish and UV resi.. 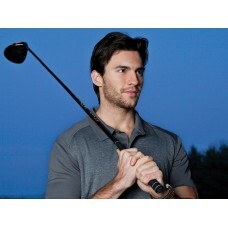 The Rapidlake polo is 100% micro polyester melange interlock knit with wicking finish. 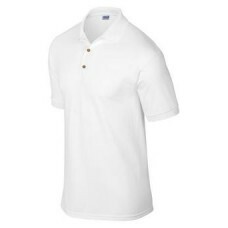 The polo's se..
100% Ultra cotton reshrunk ring spun piqué sport shirt 11 oz. Clean fi nished placket. Three woodton..